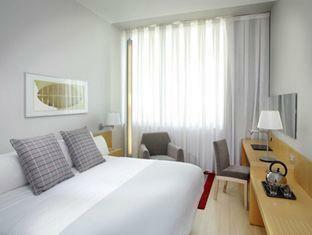 The Tryp Barcelona Aeropuerto Hotel is perfectly located for both business and leisure guests to Barcelona. The hotel has 205 rooms which are all nicely decorated to provide a memorable stay. 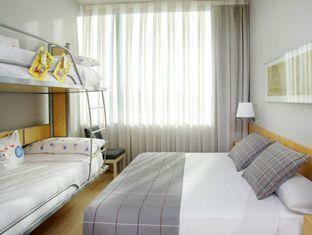 Each guestroom features amenities such as non smoking rooms, hair dryer, daily newspaper, ironing board. 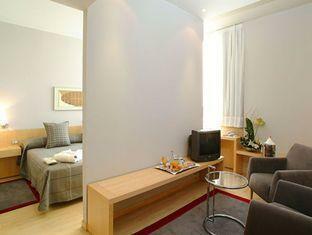 Hotel facilities offered at this Barcelona accommodation include shops, bar/pub, elevator. 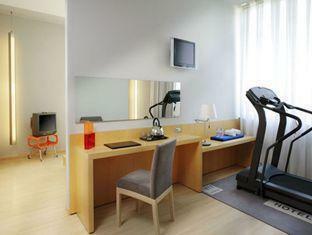 Hotel's guests can experience on-site latest leisure and sports facilities such as gym. 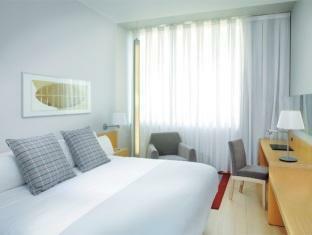 Being one of the good quality hotels in Barcelona, guests staying at this hotel will find its convenient location and tranquil atmosphere pleasurable. For your reservation at the Tryp Barcelona Aeropuerto Hotel, simply submit your dates and complete our secure online booking form.